June 8, 2018 — Comments are off for this post. 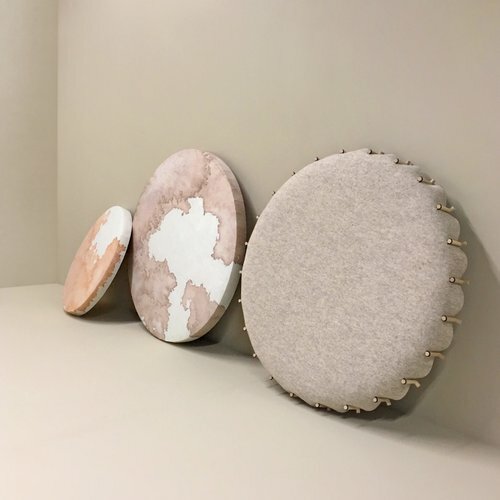 Mieke Lucia creates sound absorbing objects, with a tactile appearance and an intuitive colour palette. Function and aesthetics merge, resulting into vivid interior objects, designed for any space that is in need of noise reduction. 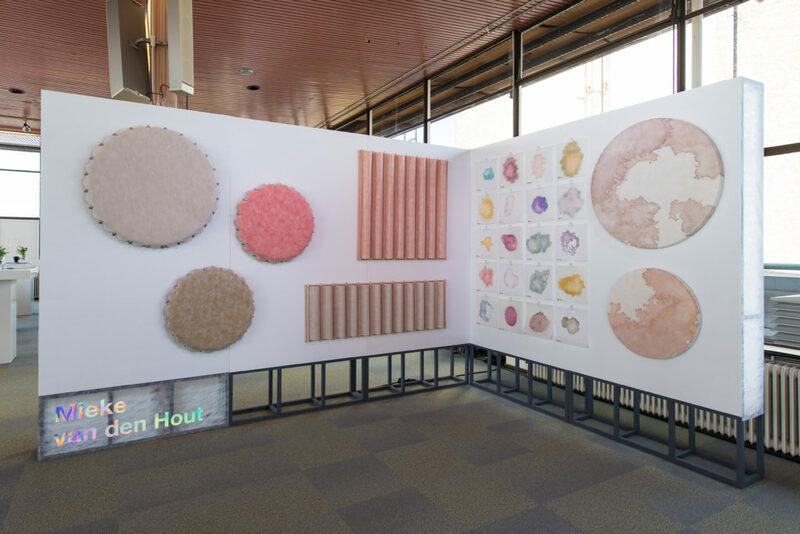 Evincing a strong love for colour and textile, Studio Mieke Lucia will once again be part of the In4nite project in 2018, during which she will deepen her research into design with a focus on acoustic solutions. Mieke, pleasure to meet you! Last year you were a participant of the In4nite Project; how did you end up taking part in the project? My reasons to participate were multifaceted; next to receiving the complete freedom to do with the materials as I pleased, I was also offered expert knowledge and technical support in the process. This generous combination of factors opens up a world of possibilities to grow and develop as a designer. For me, it was the perfect opportunity to establish my own design studio, and to collaborate with a large-scale company. The circumstances allowed to switch between working collectively and working individually — a very pleasant modus operandi, as we all operate within varying fields of expertise and know-how. We’d often consult and deliberate amongst each other, finding ways to inspire one another throughout the project. Last year, your focus primarily concerned acoustics; how did you come to work with this topic? Back in the day, wall-to-wall use of carpeting and curtains was omnipresent. Today however, this is considered to be old fashioned, and most interiors have been fitted with more spacious and modern arrangements. Many acoustic solutions are currently integrated within the architecture, for example in ceilings or tables. Personally, I find it a pity, because I like making such structures visible. Not only does it literally produce a ‘softer’ space, but also figuratively speaking. I wanted to produce an acoustic solution which doesn’t merely do its job; I wanted it to be a beautiful object too, one that becomes part of the interior design. The acoustic panels that I designed last year are able to absorb sound as well as reduce noise. In empty spaces, the sound is taken in, resulting into pleasantly hushed rooms. Colback isn’t a naturally sound-absorbing material. However, it possesses qualities that can be applied in acoustics. Thanks to the technical support that I received from Low & Bonar, I was able to further develop these acoustic properties for my design. They provided me with ample material which I was able to use in sound experiments. This support by Low & Bonar offered me the fantastic opportunity to research and work with such new techniques. From this process, two panels have resulted that I would like to proceed with. By making small adjustments I’m currently developing these further, making them more suitable for production. How did you approach the project? Did you know what you wanted to do right off the bat? I knew that I wanted to work with acoustics. Too much freedom actually has the opposite effect on my productivity; I find it stifling. With dedicated focus, it becomes easier to sift through all the possibilities. When I’m given too many options I lose this sense of possibility — because where, then, should one start? It is imperative for me to set myself a goal. In this particular assignment, the main questions were: ‘What can my design do for an interior?’ and ‘Which properties of the Colback material can I employ to achieve this?’ I’ve also considered to create wallpaper, or folding screens, for example. In 2015, I graduated in product design with a bag collection. This might sound like a world away from what I’m doing now, but my imagery, use of form and colour, as well as my methods of working are distinctly present in both projects. I mould materials. The moment I hold a material in my hands, I probe its shapes and forms. I don’t usually start with sketches or drawings; not even in the case of designing bags. In what way have you applied Colback in your design? I used Colback for its strength — anything produced from textiles doesn’t necessarily hold form. Fabrics are often heavy, or tend to gravitate towards one direction. Colback generates a fine, malleable material. I also find its structure stunning, and really wanted to work with the transparency of the material. Colback comes in white, grey, and black. I had the desire to add colour to this mix, so I started to experiment with various shades. Any colour layered beneath Colback turns soft and pastel-like; the material acts like a filter, spawning a range of muted colours that I enjoy working with. Next to layering the material with colours, I’ve also attempted to add colour to the Colback material itself. Initially, I wanted to dye the material in solid, even hues. However, in beginning this experiment, I accidently spilled some pigment onto the Colback, which caused for beautiful, luscious stains to emerge. I decided to continue working with the stained Colback. 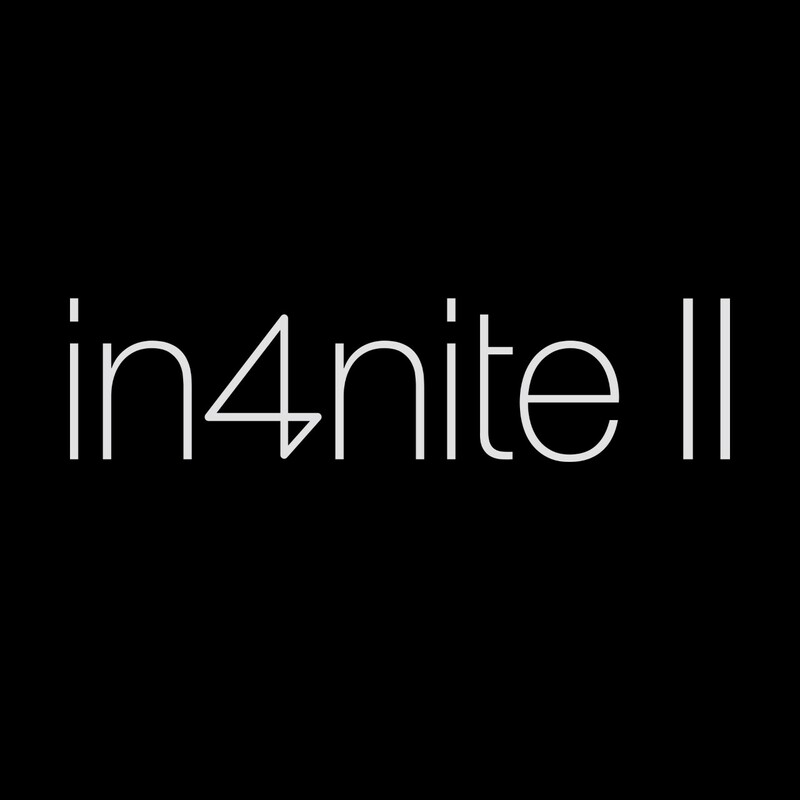 For the next edition of the In4nite project, you will be participating once again. Do you expect things to be different this time around? Perhaps you might want to reveal a little about your plans for this edition? The first edition proved to be quite free and exploratory, which was very useful by way of an introduction into the project. My departure point was my studio. At present, I sense the freedom to actually establish a production line. I’d like to further develop my own project, and deepen its design. A thought I’ve been playing with, is to disrupt an existing production process, for example. I’ve spent some time investigating the techniques that Low & Bonar employ, and the products they have already produced so far. There’s a great number of options for flooring, and I’d like to explore how these techniques could be used for wall decoration. It would be great if I manage to bridge the gap between materials used for flooring and those that are applied to the walls. Or to create a product that can be used for both. I’d really like to have something of the sorts produced at a factory.